Artificial Intelligence holds enormous promise, not just in making technology more effective and proactive, but in actively improving our quality of life through improvements in health and safety. Our tendency to think of AI in human terms, though, is fundamentally hampering our ability to use it though, and potentially blinding us to its hazards. 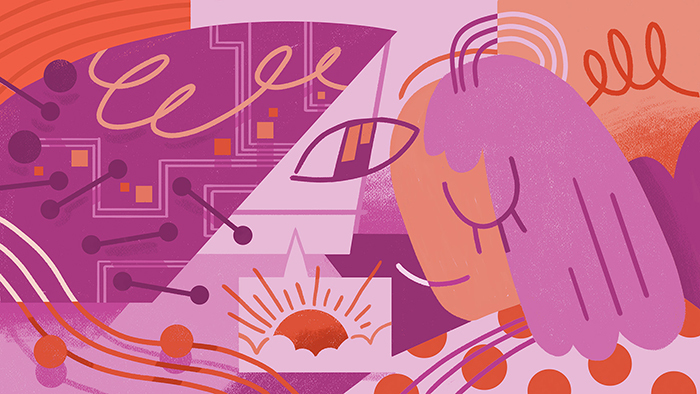 Based partly on an interview with UX designer Crystal Rutland, this article argues that developing a healthy relationship with AI begins with getting comfortable with its non-humanness.